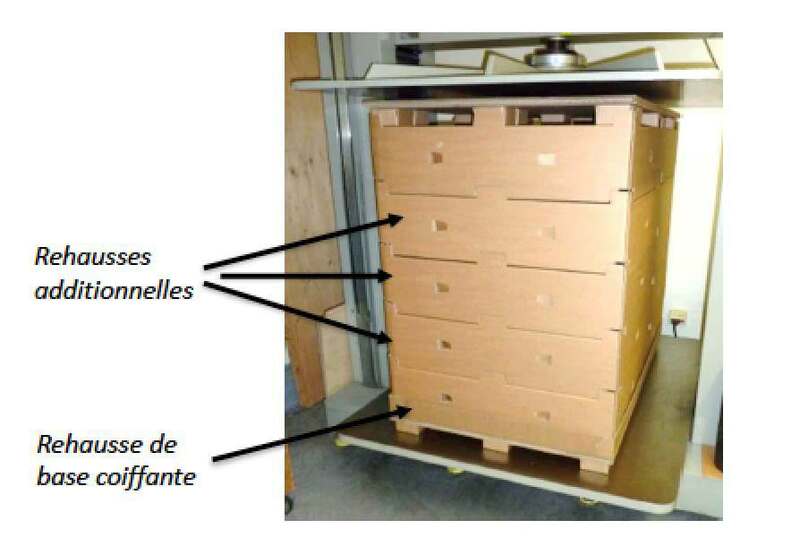 Major French retail group that needs a one-way pallet solution for product distribution to the French Caribbean and South Africa. Purpose is to test palcube® with collars. The product: Ipcube® offers a suitable solution by combining the palcube® pallet with collars, specifically design to clip onto the palcube® pallet. First level collar clips directly onto the pallet. This offers proper geometry to the load and lateral support to the palletised product. 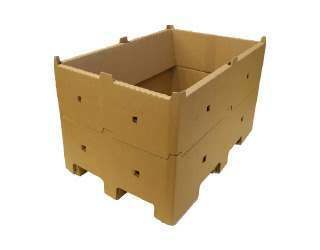 BUY IPCUBE: by purchasing a cardboard pallet, the customer optimizes material usage and produces pallets that are adapted to its needs and satisfy both quantitative and functional requirements.